Indianapolis, IN. The American Basketball Association (ABA) and ABA League Australia today announced that the Parramatta Wildcats have joined the league in Australia beginning next season." "We are pleased to confirm that we have taken the next step in our future growth by partnering with ABA League Australia," stated Dawn Burke, Wildcats GM. "ABA League Australia offers some exciting paths for promising Aussie players who are looking for some exposure in this league and the associated US ABA. 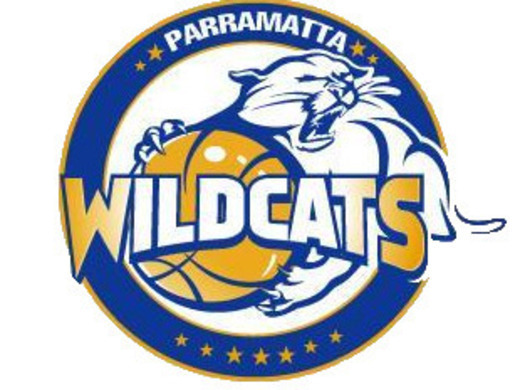 The Parramatta Wildcats run the successful based UBL Summer League and intend to select the best players from the UBL to compete in ABA League Australia." "I am very pleased to team up with Dawn and our new team will share the Wildcats home court facilities and will be adding the ABA Brand to the gym as well," added ABA Australia League CEO C.J. Henderson. "The Wildcats are looking to have a new show court in 2020 with box seating. For Sydney this will be the home of ABA League Australia going forward. Next up will be a major announcement about Melbourne as things are really developing quickly for the league. We are very excited indeed." For more information, visit www.abaleagueaustralia.com or visit www.abaliveaction.com.